There are few cities in the world with the level of class that Vancouver has to offer. The city is perfect for those that are looking for a convenient location to some of the top attractions in Canada and this is especially true in the Yaletown area. In addition, Vancouver has a stunning landscape that cannot be found anywhere else in the country. It is for these reasons and more that people are lining up to try and get a housing unit before the demand is too high. 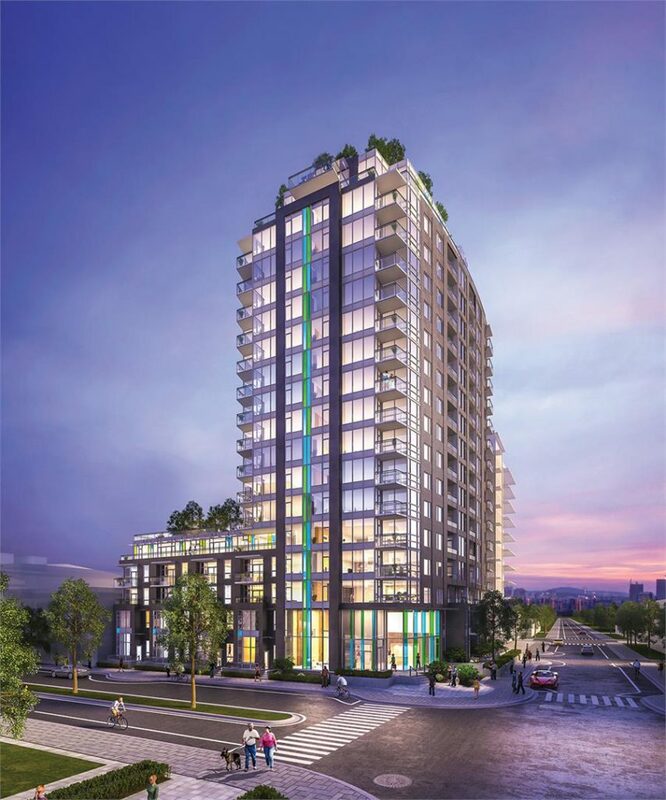 One of the newest additions to Vancouver, the Mirabel condo development is located on Davie Street. 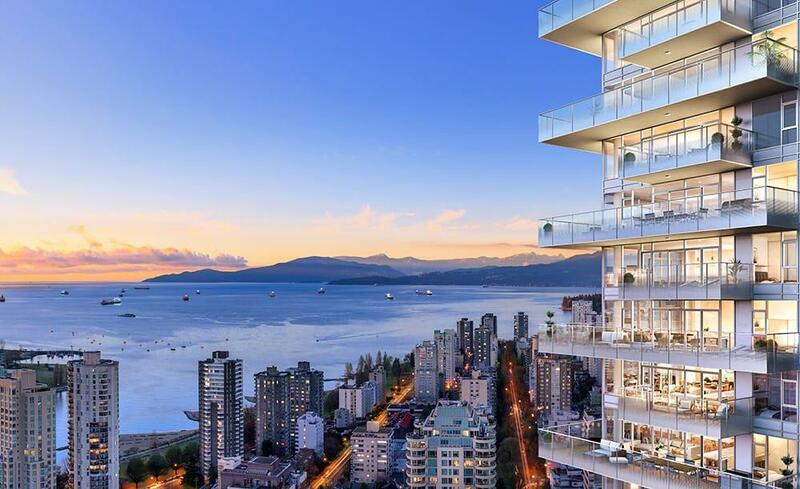 The Mirabel condos offer residents a spectacular view of English Bay and its surrounding landscape. Currently in the midst of construction, Eventide is sure to please residents with its stunning architecture. Located at 1460 Bute Street, Eventide is within walking distance of some of the nicest restaurants and attractions in Vancouver. 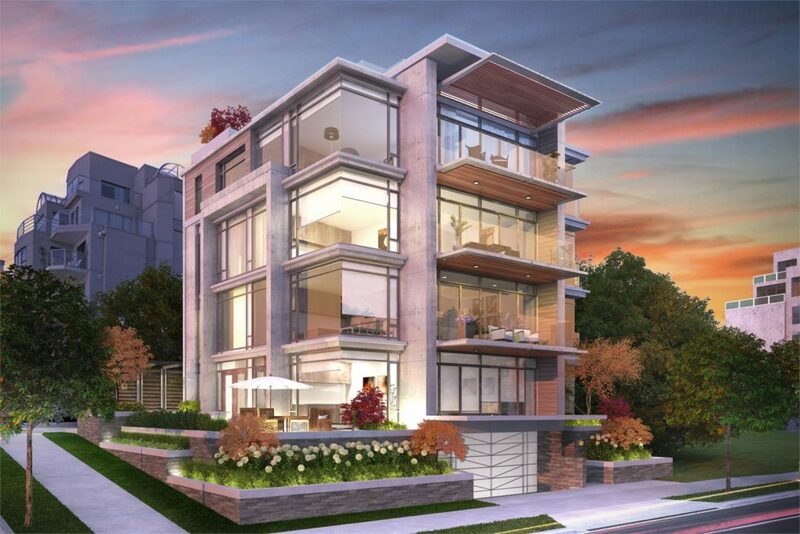 The Seymour + Davie is a relatively quaint 38-unit condo complex located in the heart of Vancouver. At 9 stories tall, the condominium is perfect for those that are looking for new start in a wonderful city. In a location that offers quick access to some of Vancouver’s most popular attractions, the Grosvenor Pacific condo complex on Hornsby Street is well worth considering for those looking to move to the Yaletown area. 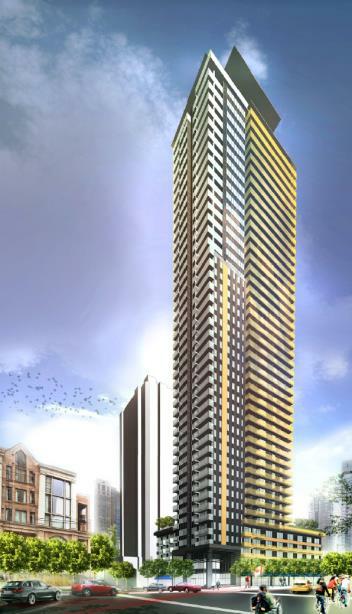 The Grosvenor has a total of 212 units, so there is sure to be a wide range of pricing levels. 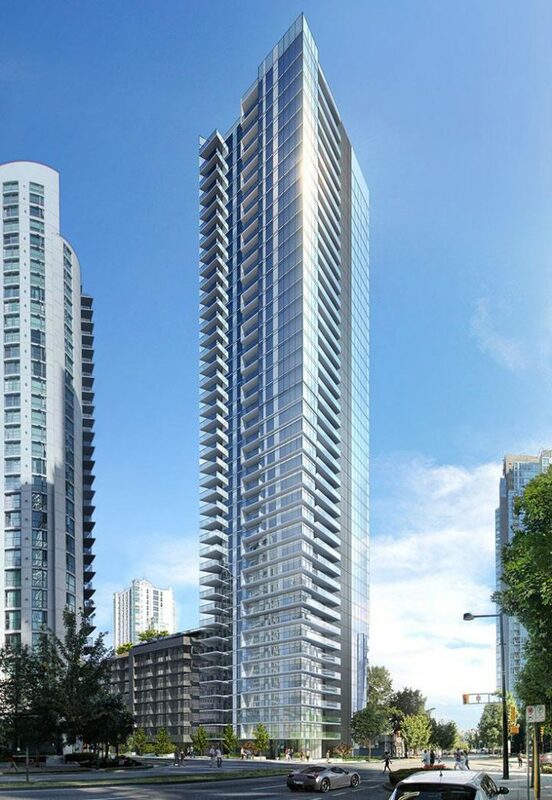 Located at 1396 Richards Street, The Charleson is one of Vancouver’s premier condo developments. With a grand total of 88-units, this complex has a variety of condos that are priced under $4,000,000. 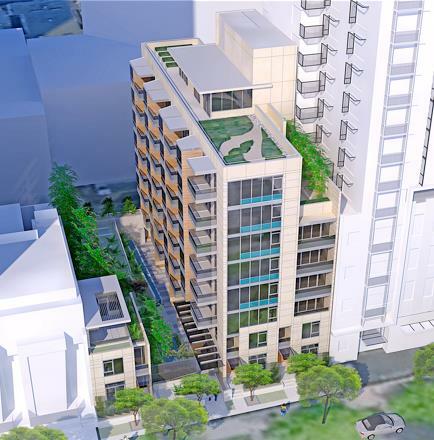 One of the newest condo developments in downtown Vancouver is the Howe, located at 1335 Howe Street. The Howe has a range of condo sizes, with the most sizable maxing out at nearly 2,000 square feet. 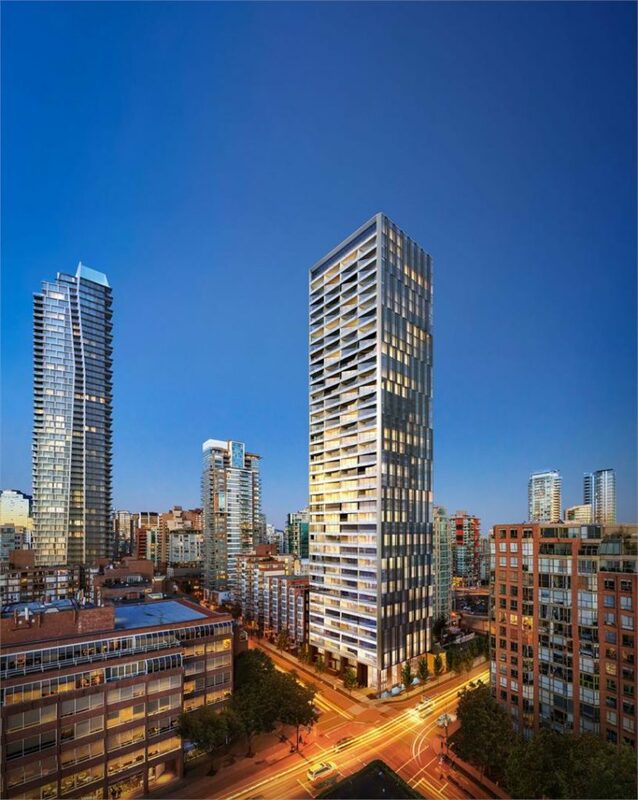 The Arc is a massive condo complex that is located in the heart of downtown Vancouver near the Yaletown area. Even though this luxurious complex will have more than 560 units, with its desirable location, there is no doubt that it will fill up immediately. 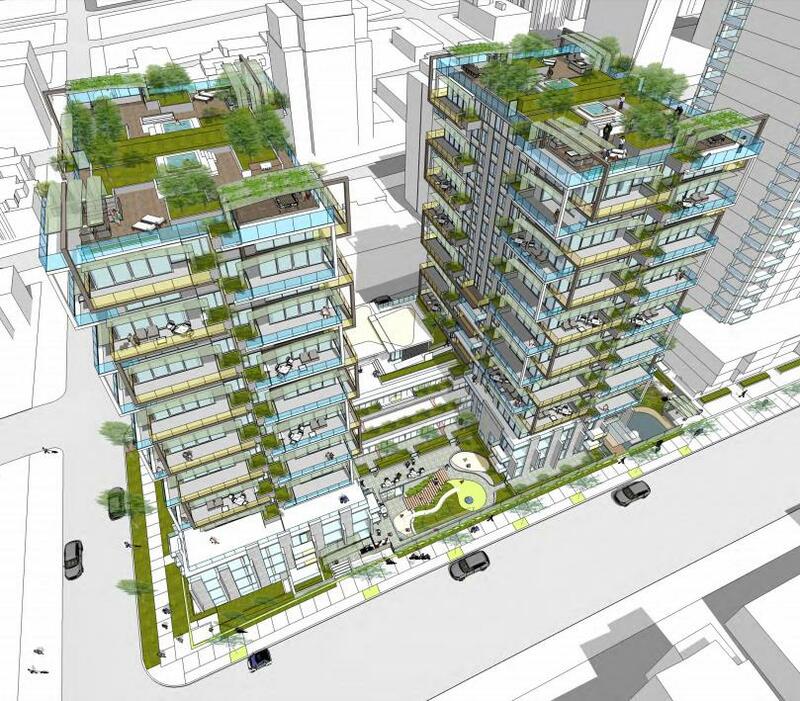 When it comes to apartment complexes in Vancouver, few will rival 498 Drake Street once it is completed. With a total of 300 units, this complex has a perfect location for those looking to enjoy the many amenities the city has to offer. Located on Ontario Street in Vancouver, Pinnacle on The Park False Creek is a substantial condo complex which has a wide range of unit sizes available. 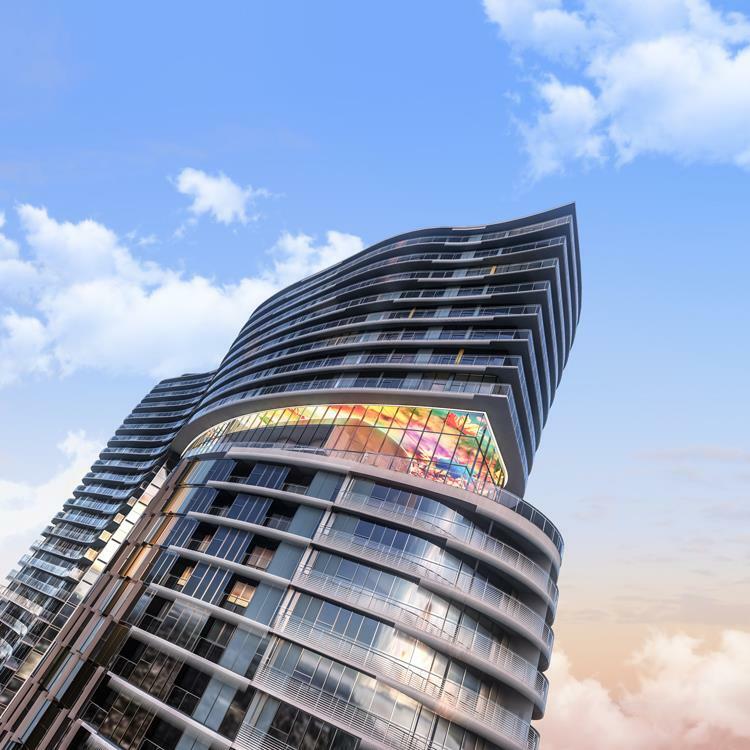 With its wonderful views of the city, the Pinnacle has units that are well-priced between $500,000 and $1 million. It is no secret that Vancouver is one of the most beautiful cities in the world, and this makes it a premier place to live. If you are looking for a city that offers easy access to top-rated restaurants and attractions, you will want to consider Vancouver.